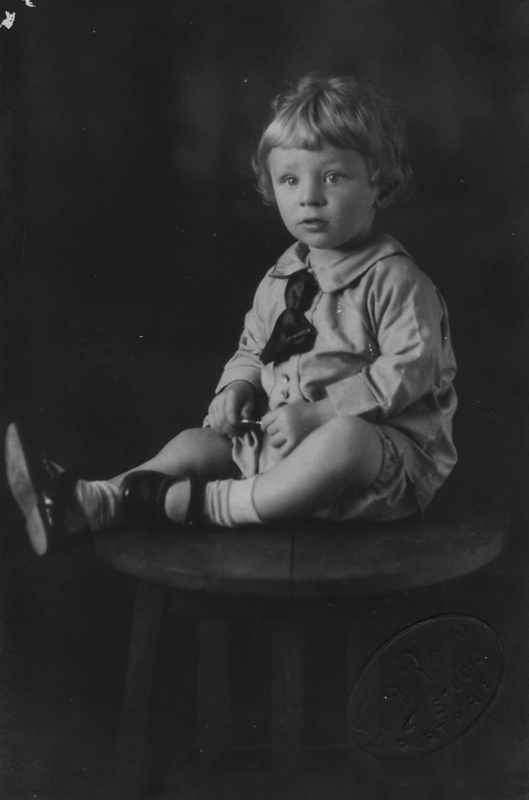 Reginald Colin Zwar was born on 6th October 1926 at Booleroo Centre, the second child of Alfred and Johanna (Jane) Zwar. 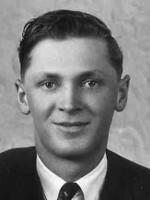 Reg was baptised and later confirmed at the Pine Creek Lutheran Church. 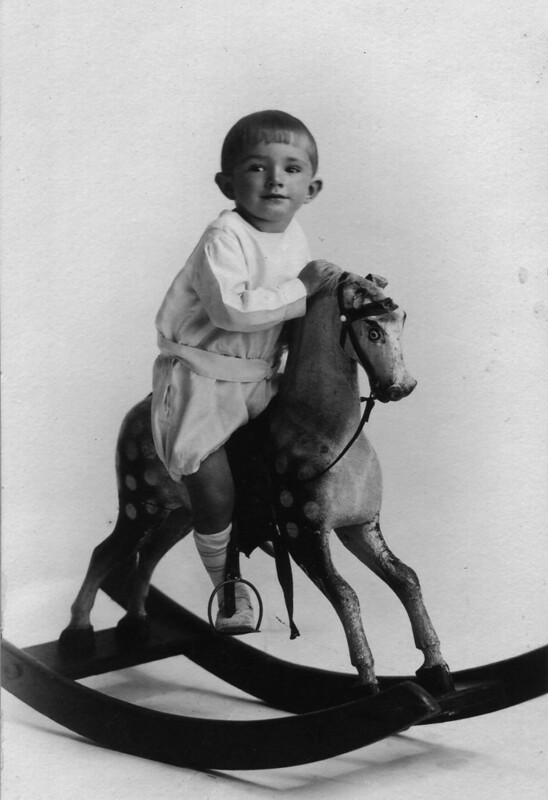 Reg grew up on the family farm near Wirrabara together with his two sisters, Joyce and Gwenda. He attended the Wirrabara school. 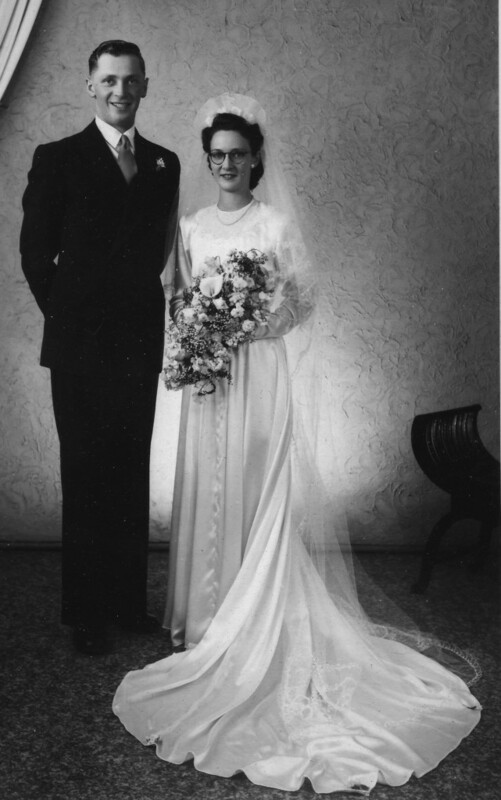 In 1949 Reg married Elsie Keller, who became his lifelong companion. They made their home at Wirrabara and from modest beginnings, built a substantial farming enterprise. Reg and Elsie were blessed with four sons. Geoff, Don and Tim carried on the farming tradition to become the fifth generation of Zwars to farm in the Wirrabara district since Peter Zwar took up land at Appila in about 1880. Their third son, Brian, established an engineering business in Adelaide. Reg and Elsie raised their family in the love and knowledge of Jesus Christ. Over the years Reg held many offices in the church, including layreader, chairman and elder. Early on, he found a need to diversify into lucerne seed and hay production and in many respects was a pioneer in this field. Lucerne seed from his property was included in the first to be exported to Libya in 1973. Reg’s community activities included serving on the Port Germein District Council (which became the District Council of Mt Remarkable) for 11 years, where he also served a term as chairman. In 1979, Reg achieved much pleasure and satisfaction as chairman of the organising committee for the Wirrabara Primary School centenary celebrations. While often strong in his views, Reg was universally respected for his integrity and honesty, and deeply ingrained work ethic. His travels in his enterprise took him to every corner of the state and beyond, and as a result of his ability to relate well to people, made many hundreds of business and social acquaintances. In later years, as the weight of responsibility was increasingly shared by his sons, Reg took up and enjoyed lawn bowls and golf, and indulged his hobby of collecting machinery of many varied shapes, sizes and vintages. Reg and Elsie also enjoyed travels both within Australia and overseas. Following a fall in 1995, Reg’s health deteriorated which necessitated full-time care at the Booleroo Centre District Hospital, where he passed away on 7th August 1996. His funeral was held on the 10th August 1996 at the Zion Lutheran Church, Wirrabara.